Hi everyone! I hope you all had a Merry Christmas! 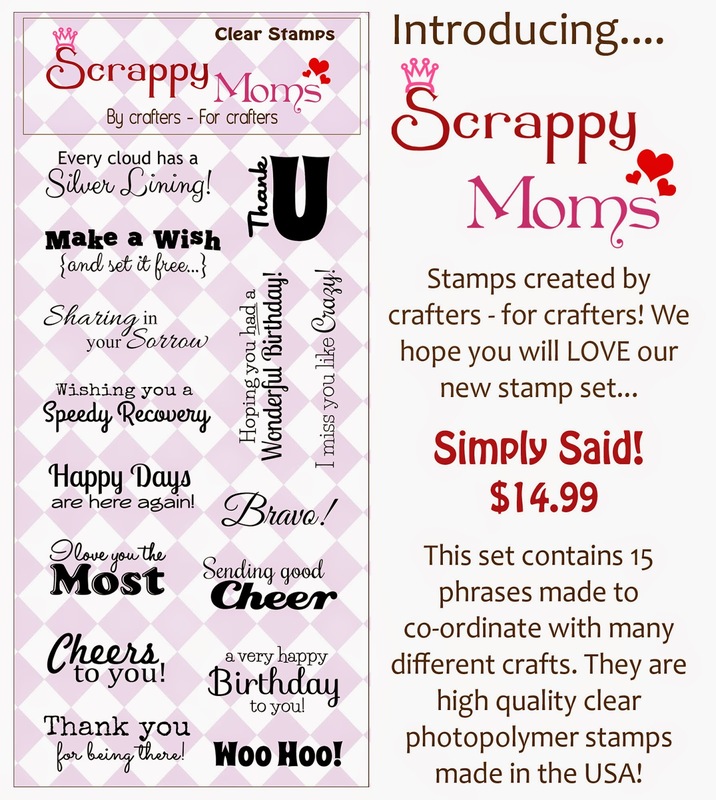 It's time for Scrappy Moms Stamps December release! 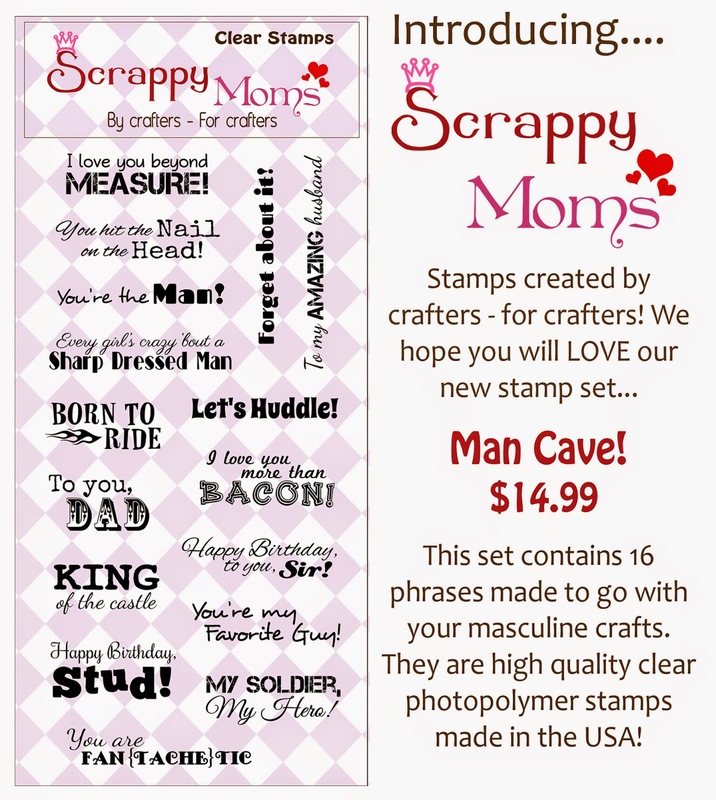 Here are the two new sets. 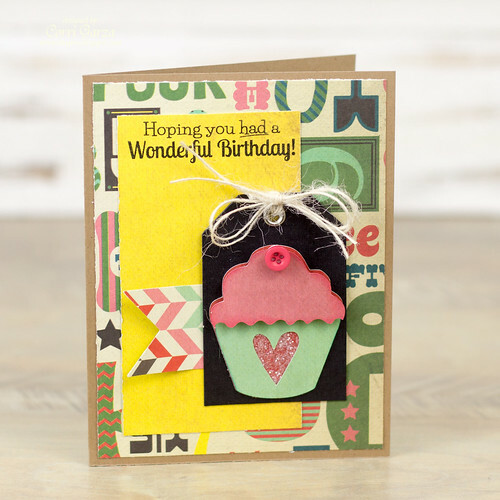 I used paper from Fancy Pants and the cupcake is from Lori Whitlock. Adorable card. Love the layout.